Next time you are near Collie, call into the Black Diamond Lake. It’s truly amazing, and the water is worth the visit alone. 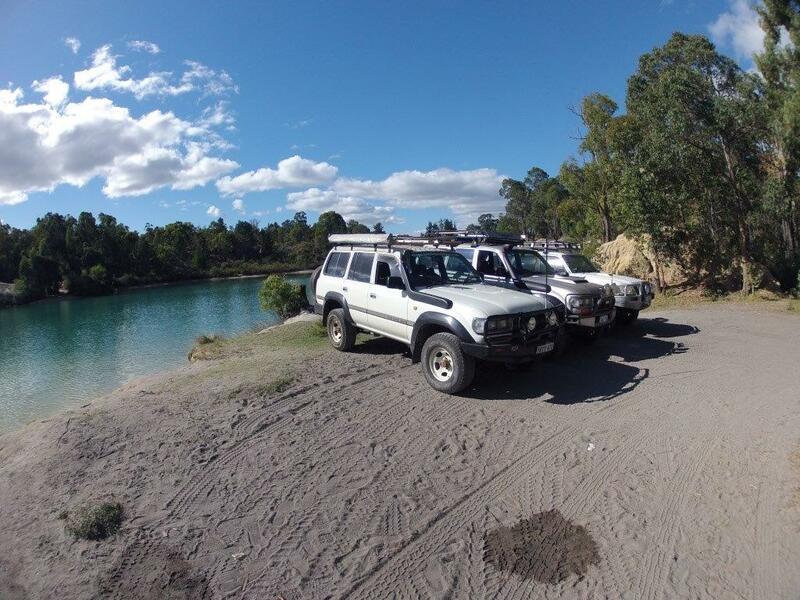 There are a few 4WD obstacles around the lake too.